Inliven is certified organic and along with the thousands of probiotics (good bugs), there are 26 Superfoods fermented & freeze dried. This makes up a green powder packed with nutritional goodness. Add a tsp to water to enjoy or you can add to smoothies. Some are bugs that make up this ecosystem are good and stimulate the immune system and inhibit pathogens. Some of these bugs are bad like salmonella and E.coli these produce toxins. + these whole foods are naturally fermented for 3 weeks prior to bottling. + when consumed, the body is able to instantly assimilate the broad spectrum of nutrients. 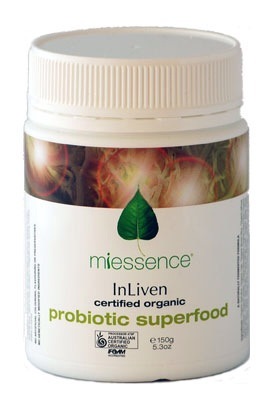 InLiven uses an especially grown ‘superbreed’ of very strong Lactobacilli . These lactobacillus are good bugs designed to reach your digestional tract intact. So they can be most beneficial to your health & wellbeing. 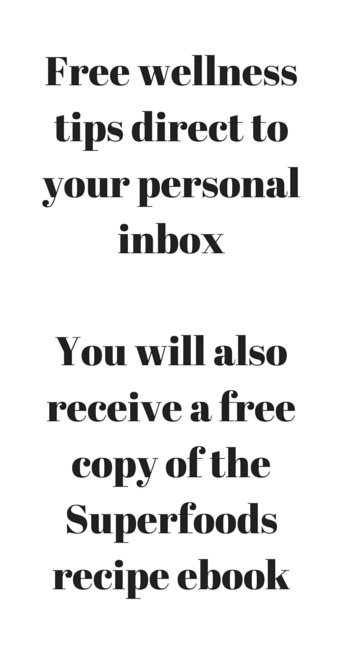 See what others have to say about Inliven and the benefits they have seen. 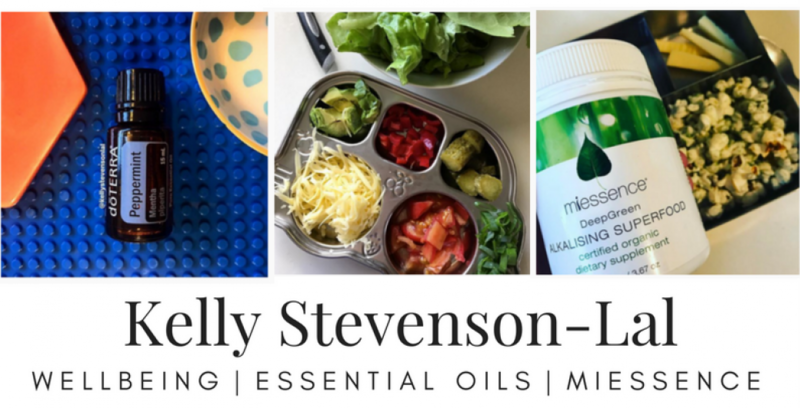 More about the ingredients in Inliven here. Deep thought! Thanks for conbiitutrng.